I picked up all the items pictured above a couple weeks ago and Sephora and Ulta one day, whist out shopping with my mom and Marin (minus one that was an online purchase). 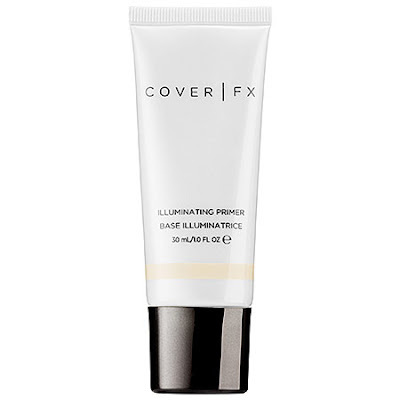 I really wanted to try CoverFX for the first time since I've heard great things about the brand (these products in particular) and I've been in the market for a reliable and high quality foundation. I don't know if it's pregnancy, or what...but my skin has been different lately. It doesn't seem to work well with foundations that have been staples for me in the past. Has this ever happened to any of you? 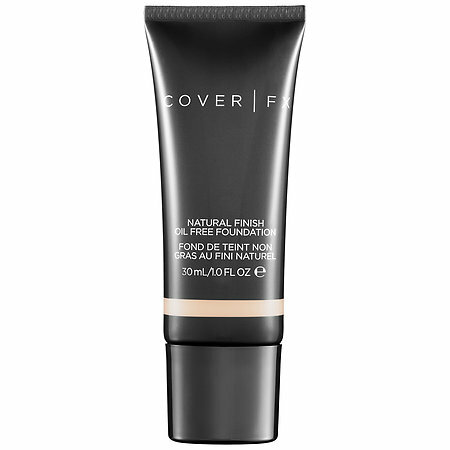 I have been desperate to find products that work for me now and give a full coverage and flawless finish. I loved this primer right off the bat. It gives your skin a dewy glow, feels moisturizing, and works well with foundation. I love that it breathes life into your skin and helps enhance matte foundations - it even works well with my Wet n' Wild Photo Focus foundation! The first time I used this, I wasn't a fan. It didn't sit well on my skin and I felt like it settled into all the fine lines on my face. I was ready to return it, but then I decided to try it one more time and changed the way I applied it - setting it immediately after application with a powder. It was SO much better! The color range is so extensive, I was able to find a perfect match (P20) and I am really loving how great it looks now that I adjusted the application. This is a great powder, especially for fair skin! 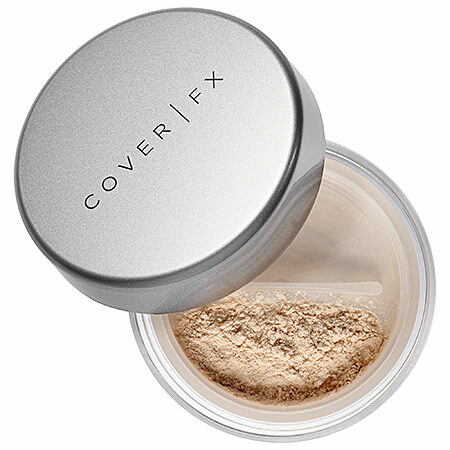 I have had a hard time finding good powders in the past that are truly translucent, but this one works perfectly. It's very fine and sits well on the skin, and the illuminating property keeps you from looking cake-y or too matte after powdering. My only gripe is that I can't seem to find a full sized version for sale! This concealer is amazing. Probably one of the best I've ever used - definitely lives up to all the online hype! It is extremely brightening and super easy to blend out - working great with all the foundations I have tried it with. Plus, a little goes a very long way...and the packaging is quite big, so I can see this lasting a long time. It does have a slight scent, but it's very fresh and I actually quite like it! I saw this highlighter used in some online makeup tutorials by Rhian and Tashina, and I knew I had to try it. 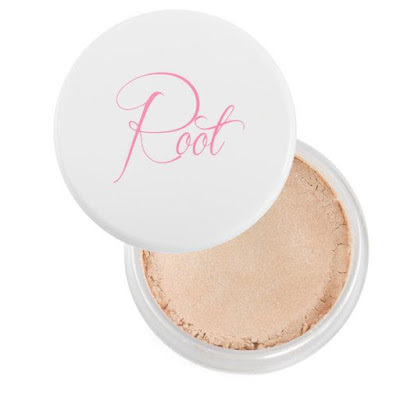 The shimmery light gold color is perfect for fair skin, and it is extremely pigmented (I can't stand when highlighters don't give off enough glow). The value is crazy too - only $14 for such a pigmented product that you only need to use a little of for huge payoff! 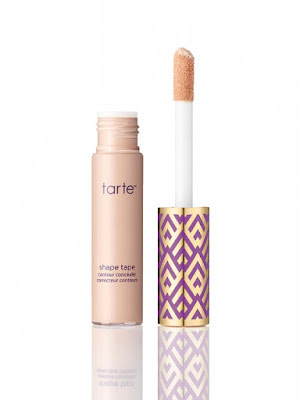 I love Tarte products but haven't tried that one yet! It sounds perfect! That Cover|FX primer sounds so nice! I got a deluxe sample of one of their products a while back, but other than that I've never tried anything from the brand. 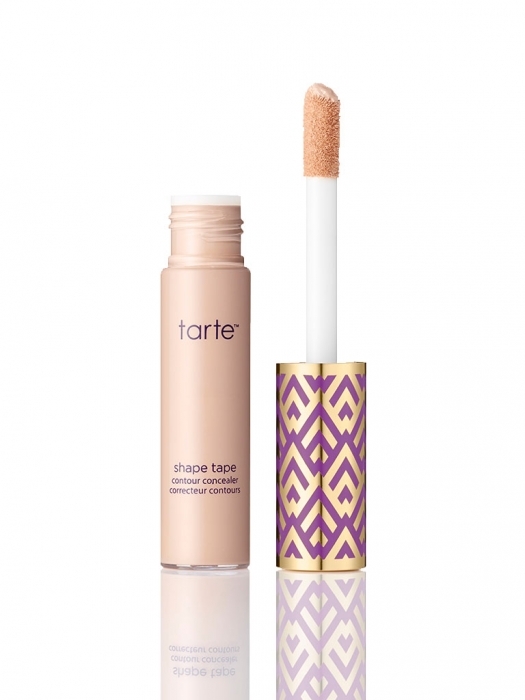 I think that concealer might be the next one I try- so glad to hear you like it!